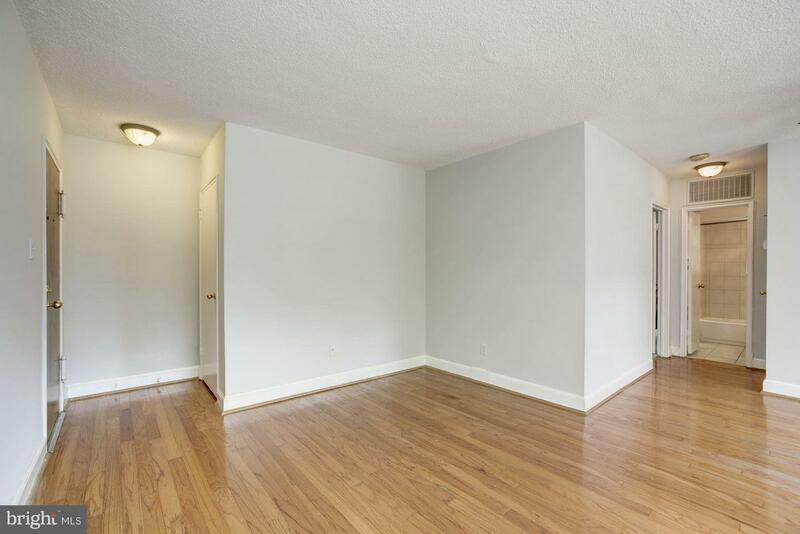 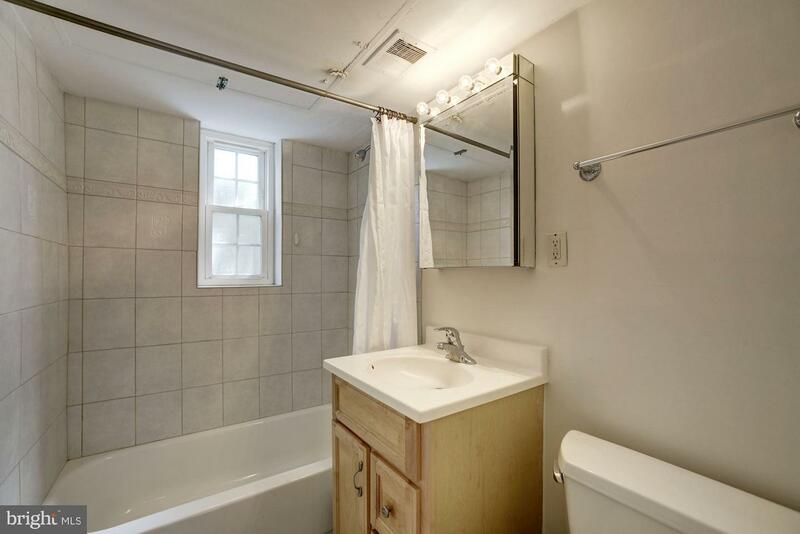 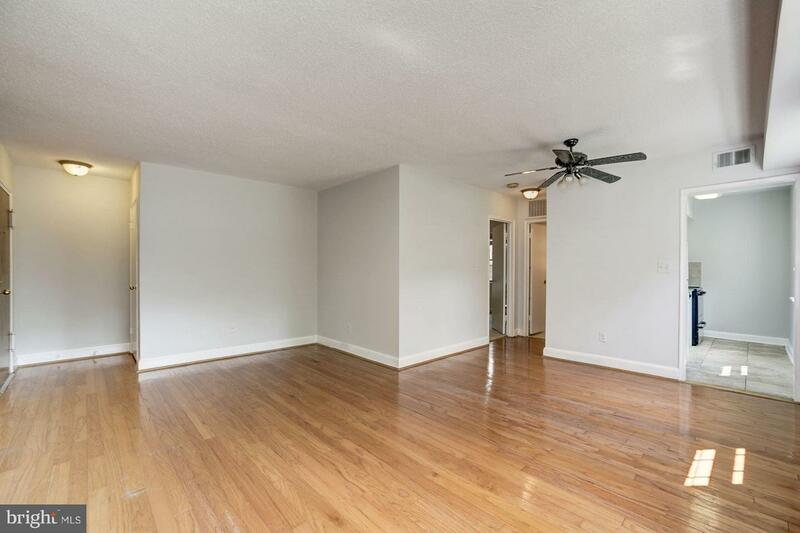 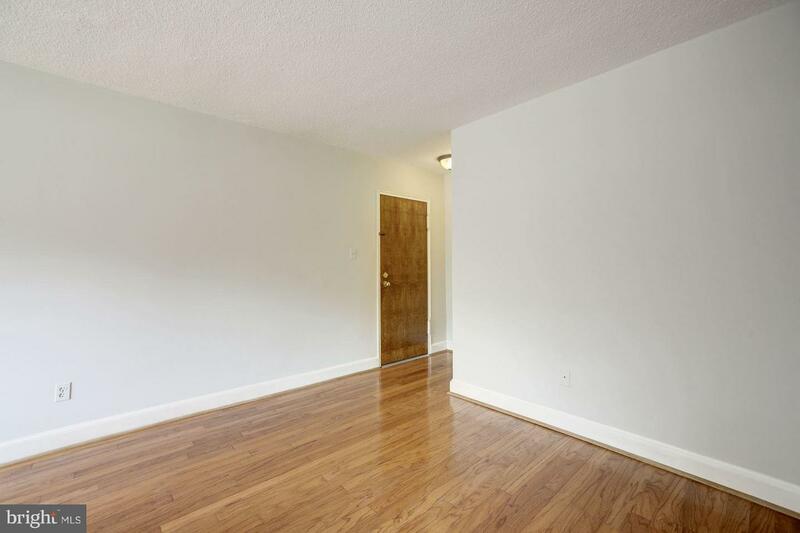 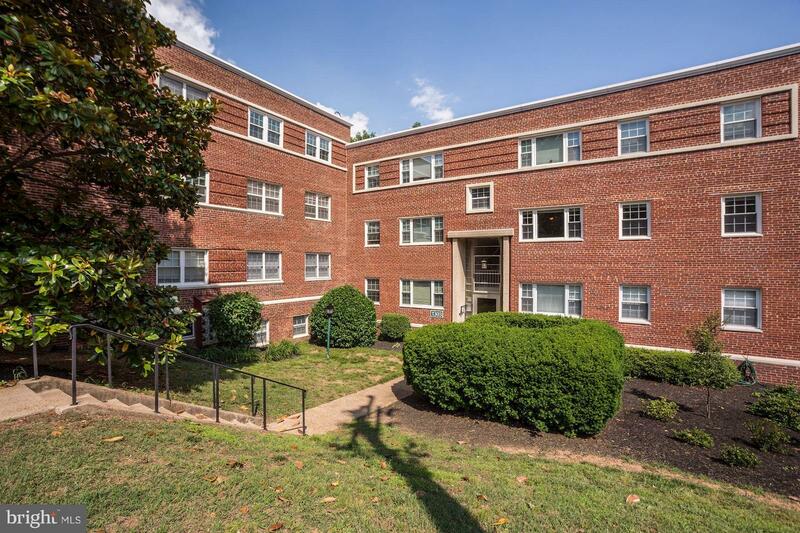 Large & bright 1 BR condo in heart of Arlington w/ low condo fee, extra storage & parking. 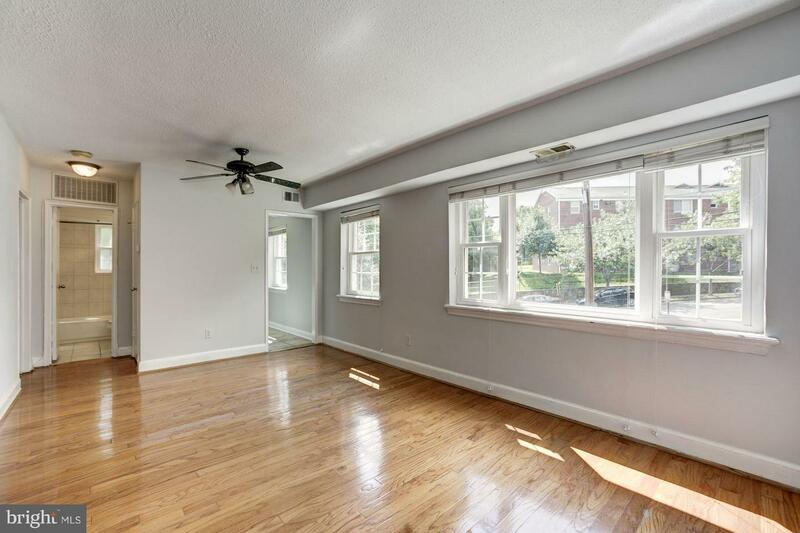 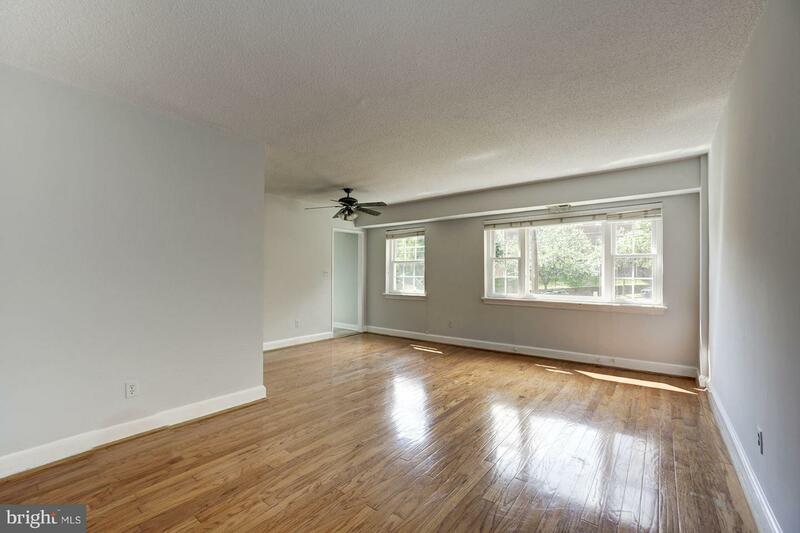 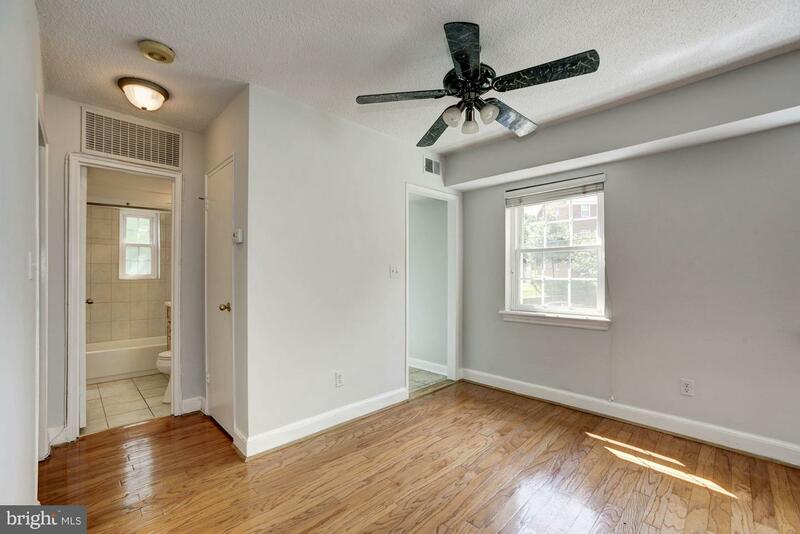 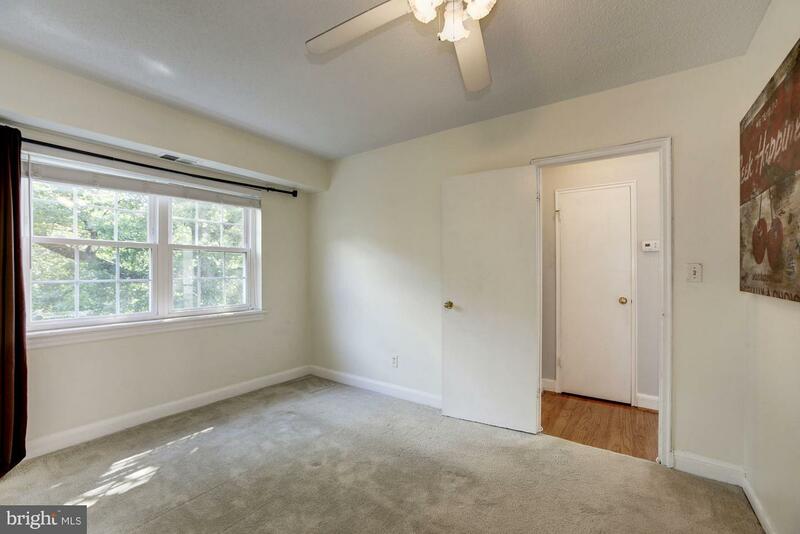 Shiny hardwood floors & banks of newer windows. 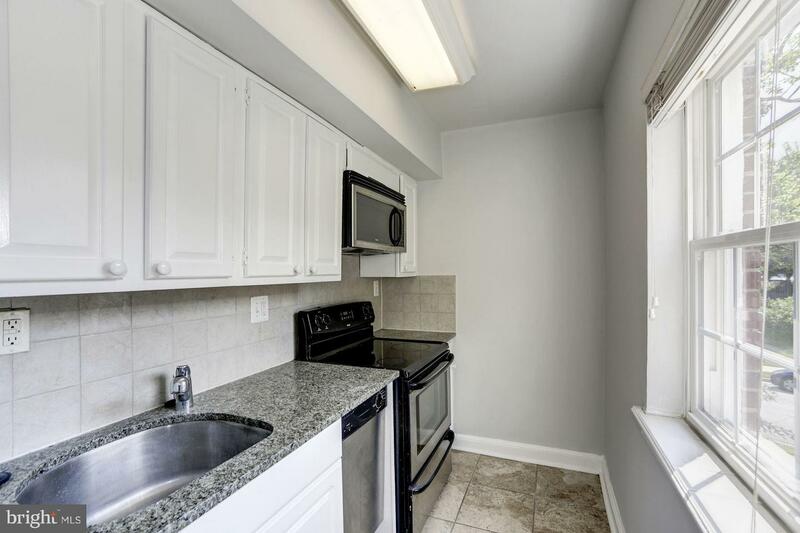 Kitchen has SS range, dishwasher & microwave. 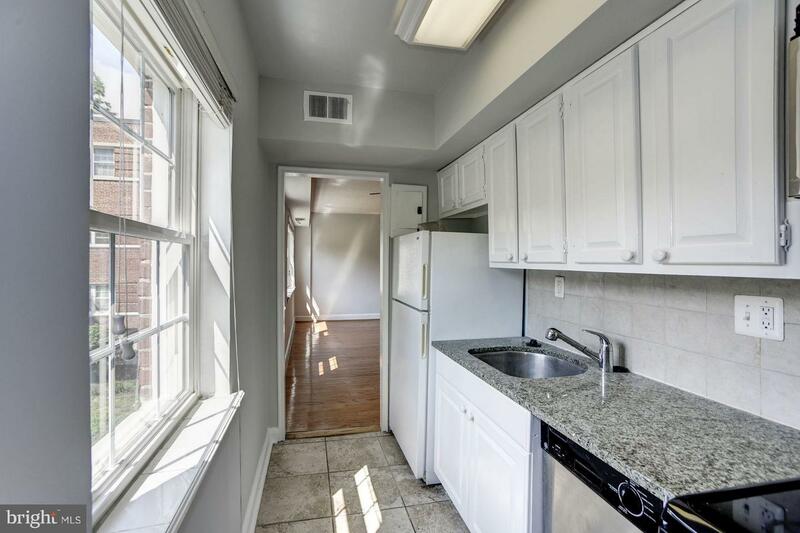 Freshly painted LR & kitchen. 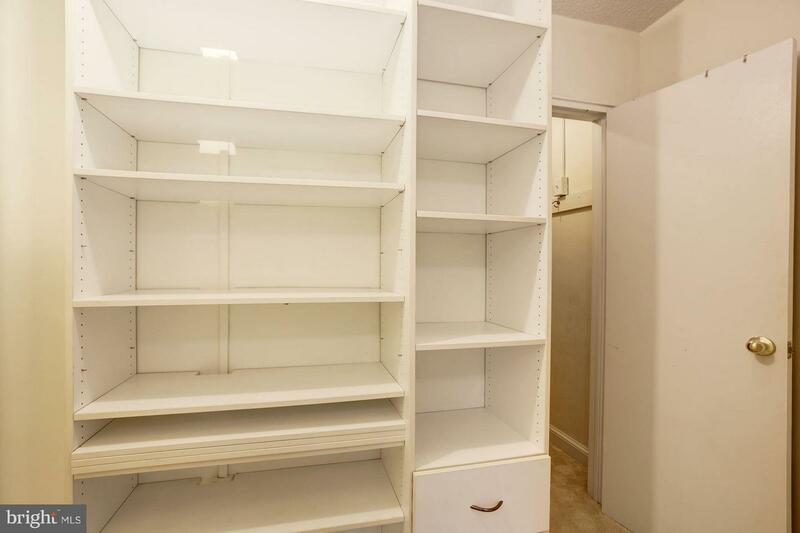 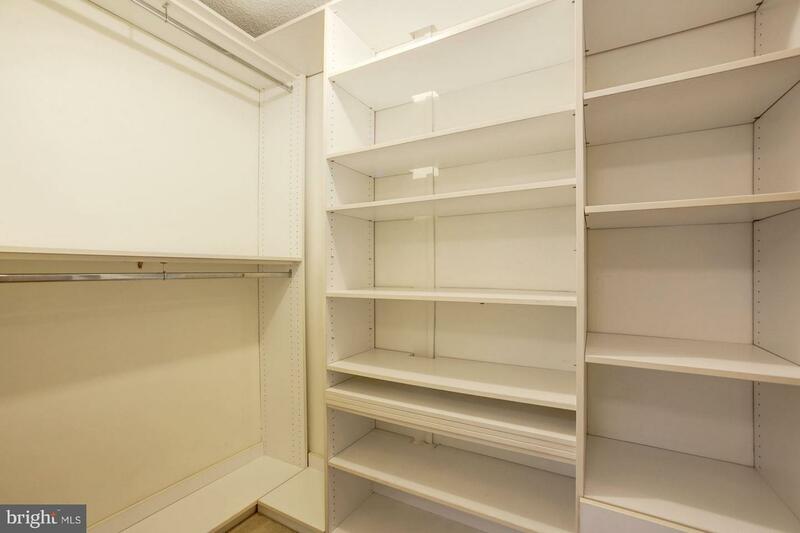 Deep closet w/ multiple shelving units. 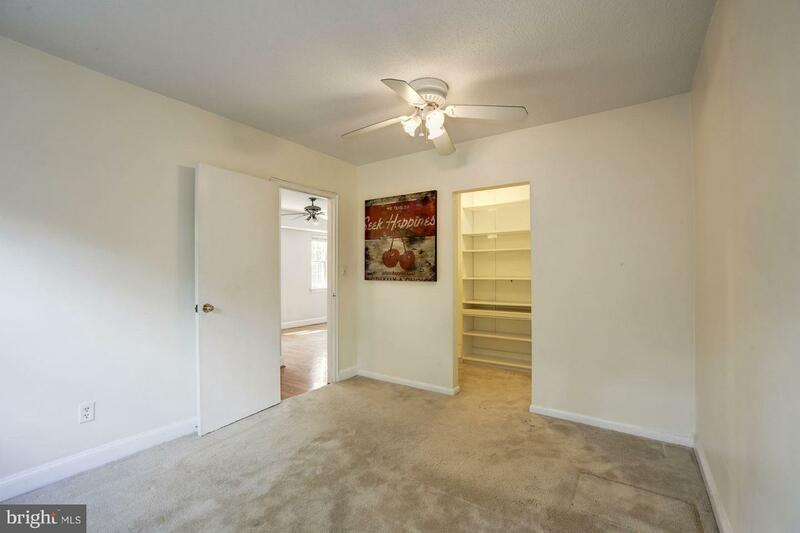 Great for new buyer or investor. 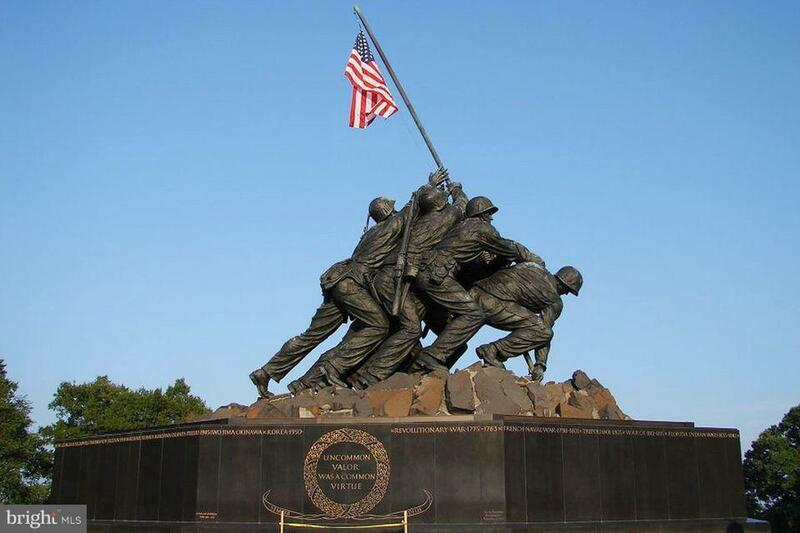 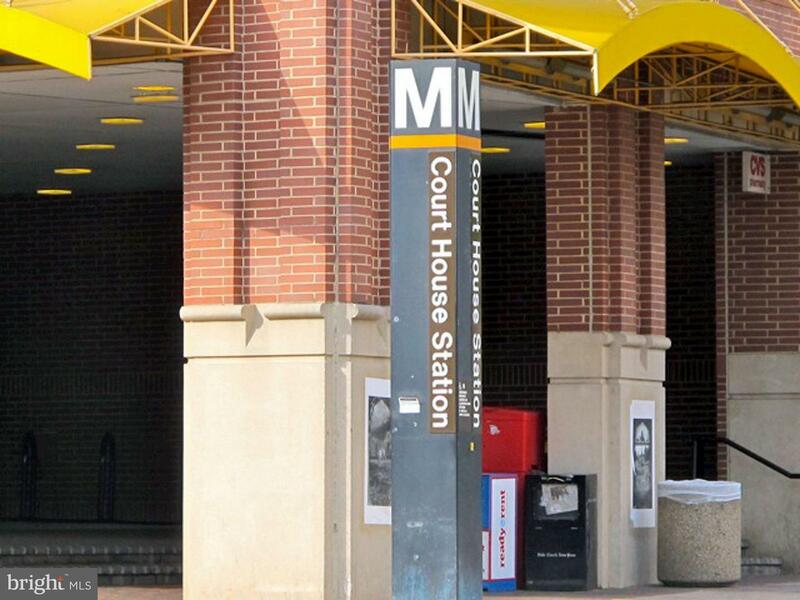 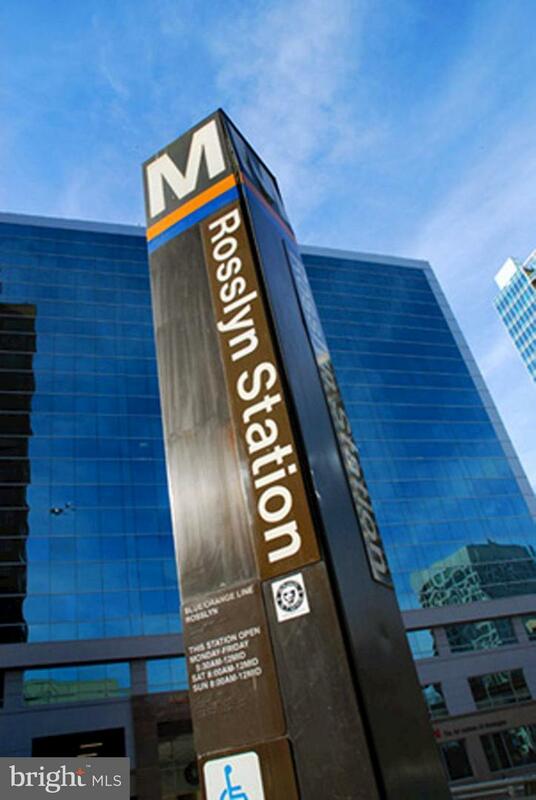 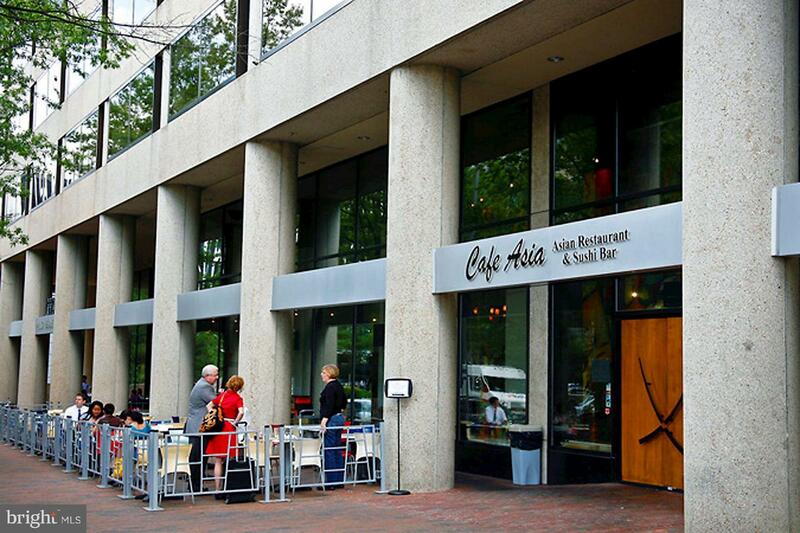 Blocks to Metro & Courthouse & Rosslyn shops & eateries, Georgetown, trails & DC monuments. 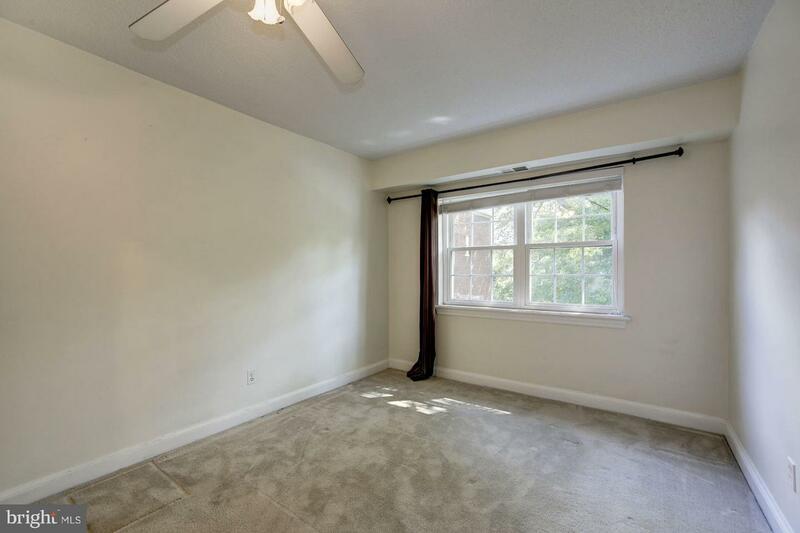 Pets welcome!